Human rights organisations continued to call for Saudi Arabia to be suspended from the UN Human Rights Council because of its poor human rights record. On 13th July, the Gulf Centre for Human Rights and the Arabic Network for Human Rights Information released a joint statement calling upon the UN General Assembly to suspend Saudi Arabia’s membership of the Human Rights Council due to its repeated violations against human rights defenders and the right to freedom of expression, as well as its continued violations in Yemen. 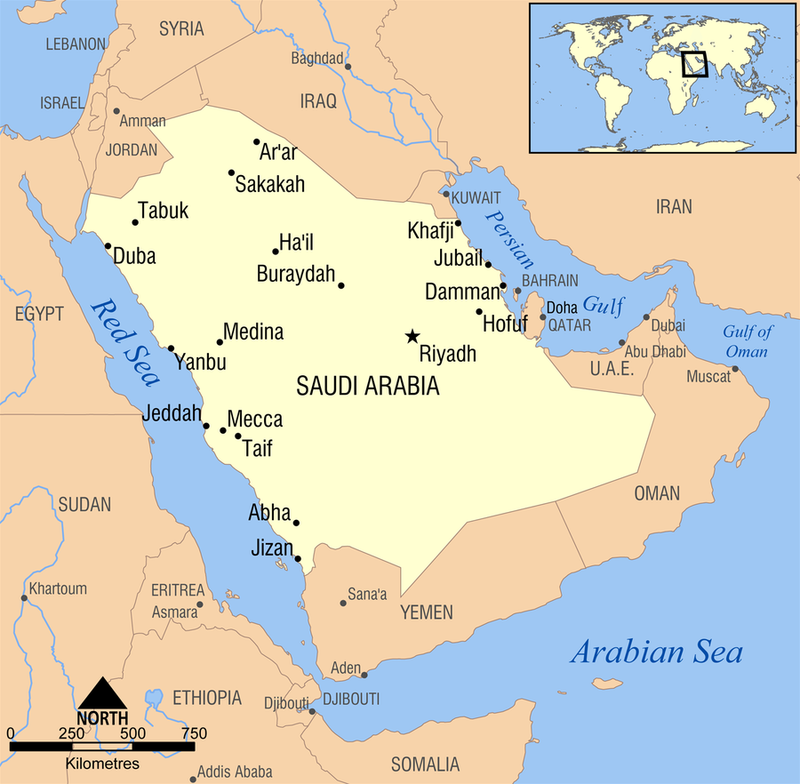 Human rights defenders in Saudi Arabia continue to be subjected to arrest, trials, lengthy sentences, lashings and the closure of their human rights groups as a result of their peaceful activities. Many remain in detention where they are subjected to ongoing ill treatment. According to a report released by the Gulf Centre for Human Rights in August, human rights defenders in Saudi Arabia who cooperate with United Nations and other international mechanisms have also been subjected to reprisals. Cases documented in the report include the case of Dr. Mohammed Al-Qahtani lawyer and co-founder of the Saudi Association for Civil and Political Rights, who was publicly convicted for his cooperation with the UN system, and Samar Badawi, a leading women’s rights activist who has been subjected to threats and harassment by the Saudi authorities and currently has a travel ban imposed on her. According to the Committee to Protect Journalists (CPJ), on 18th August Facebook removed the page of Raif Badawi, a blogger and human rights defender imprisoned by the Saudi authorities since 2012. The page was subsequently restored after CPJ and other human rights organisations contacted Facebook to ask for it to be restored.